A suspect has been charged in connection to the stabbing death of a homeless man on October 11. 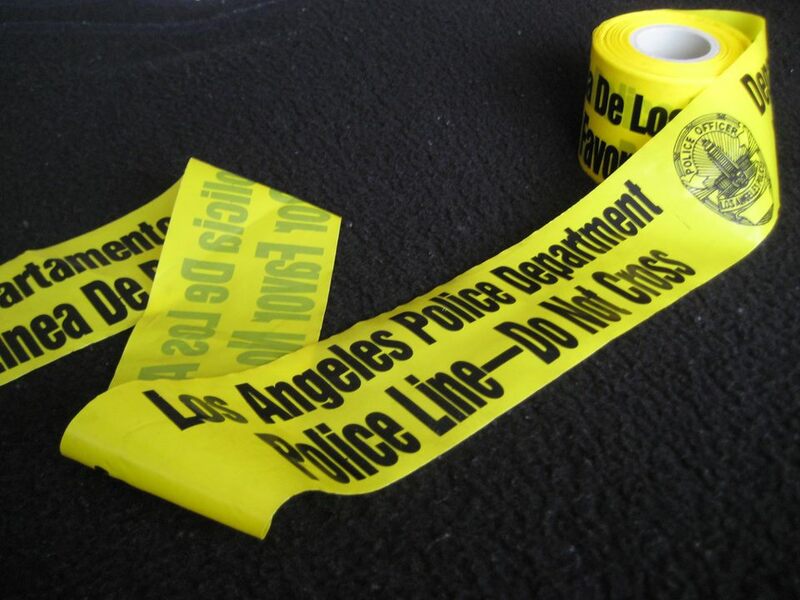 HOLLYWOOD—The Los Angeles County District Attorney’s Office revealed that Spencer Jay Doland, 34, of Los Angeles has been charged with the stabbing death of a homeless man. Doland was charged with one count of murder with a special allegation of personal use of a deadly and dangerous weapon, a knife. He was expected to be arraigned last week, but the hearing was continued to Wednesday, October 31. The incident transpired on October 11 after 1 a.m. The victim has been identified Daryl Hanson, 48, who according to reports, was well-liked by many members of the community. He was found in the area of Sunset Boulevard and Sierra Bonita Avenue, officials from the Los Angeles Police Department noted. Hanson was stabbed in the alley and stumbled towards the street, where he collapsed and a witness called 911. He was stabbed in his back. Paramedics attempted to provide aide to the victim, but he was pronounced dead on the scene. Sunset Boulevard was closed for several blocks in both directions, as authorities investigated the scene. Hanson exchanged words with Doland’s girlfriend, who was sitting in a vehicle outside a liquor store before the attack occurred. When the defendant returned to his car, Hanson was gone, but Doland went on to follow him to the back alley in the 7500 block of Sunset Boulevard where the alleged stabbing took place, prosecutors noted. If convicted as charged, Doland could face a maximum sentence of 26 years to life in state prison. Prosecutors have recommended that his bail be set at $2.02 million. The case is still under investigation by the Los Angeles Police Department, West Bureau.